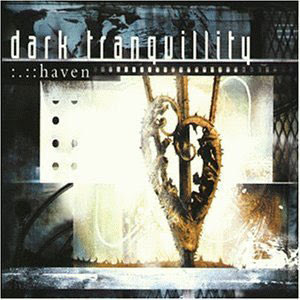 Yesterworlds is a compilation album by the Swedish melodic death metal band, Dark Tranquillity. It features their previously released and unreleased material: the demo version of Trail of Life Decayed, the EP version of A Moonclad Reflection, an unreleased promo tape from 1994 along with a song taken from the W.A.R. Compilation. Sixth studio album and their last to be produced by Fredrik Nordström. It incorporated many electronic keyboard sounds and atmospheres and started a new, ‘heavier’ sound reflected in the guitars, brought by Martin Henriksson. Fifth studio album, which abandoned almost all clean vocals, and added many keyboard sounds.